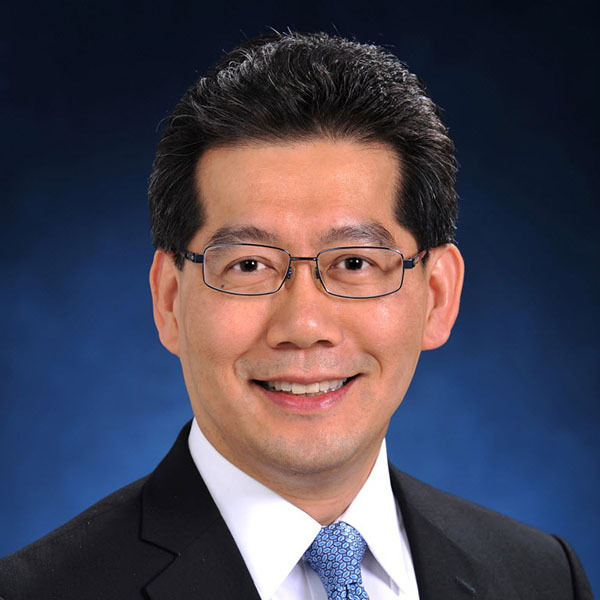 Denis Ma leads a team of eight researchers providing in-depth intelligence on the Hong Kong property market. 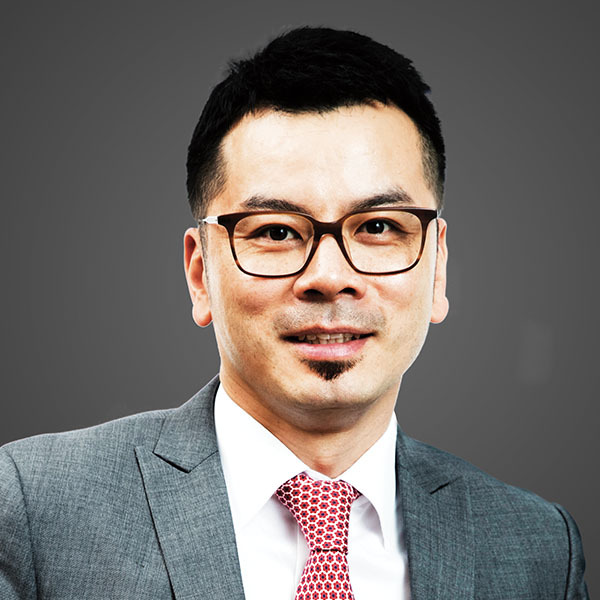 Since joining JLL in 2005, he has worked on a variety of consultancy assignments across China and the broader Asia Pacific region. 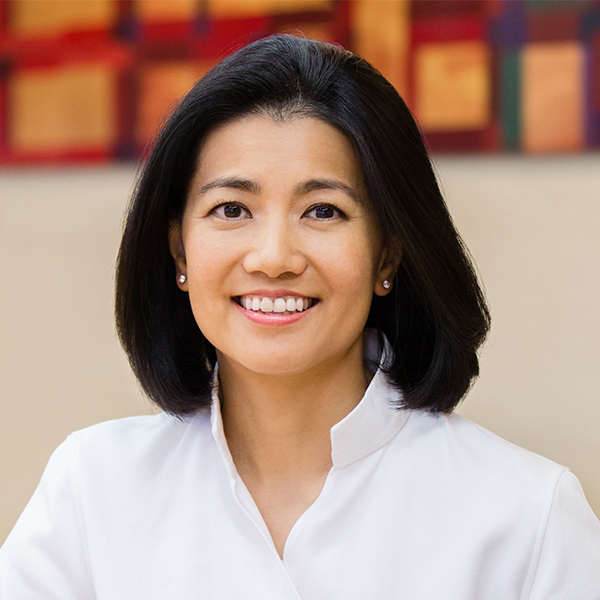 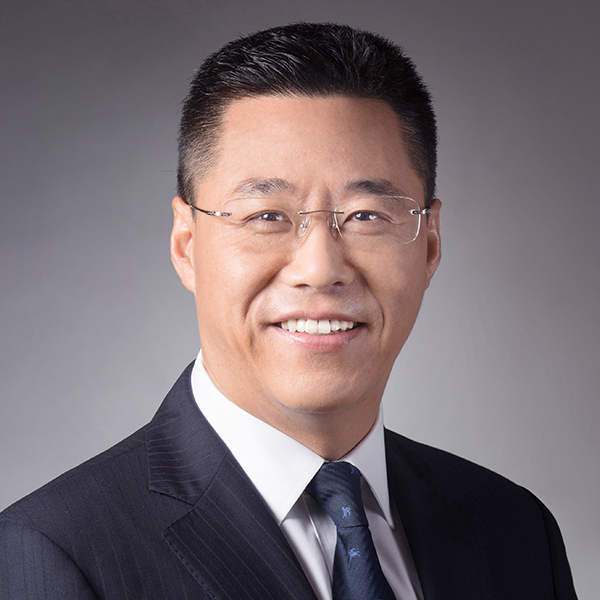 As a designated spokesperson for the firm, he is a regular commentator on the Greater China property markets at investor conferences, in print and on television. 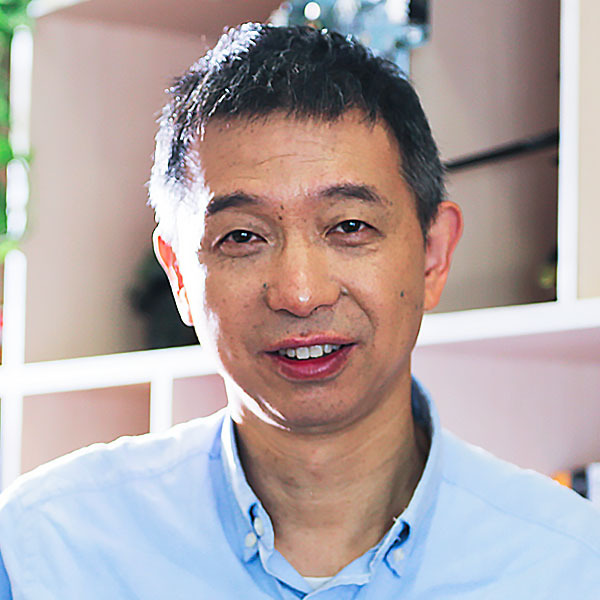 He has contributed to articles in the Financial Times, the Wall Street Journal, The Economist, Reuters and the South China Morning Post and has appeared on Bloomberg, CNBC, Channel NewsAsia and TVB Pearl. 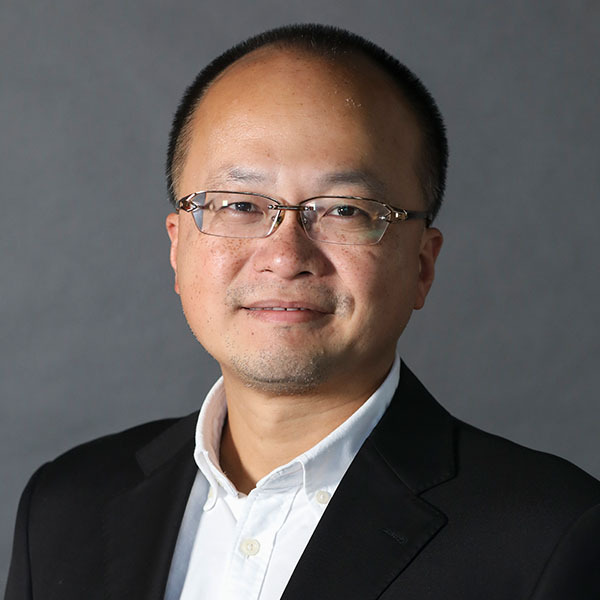 At JLL, Mr Ma has a number of senior research positions across Greater China including head of research for JLL in Beijing as well as director of research for the Greater Pearl River Delta.